All in our Hands is our motto. 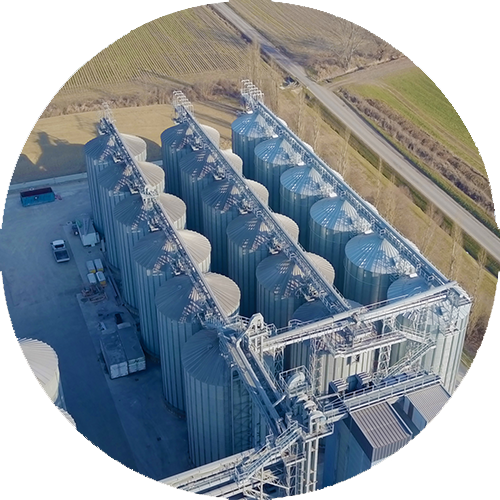 Ever since MartinoRossi was established, the business based its strengths on internal gluten free supply chains, controlling from seeds’ selection to the Gluten Free Ingredients production. 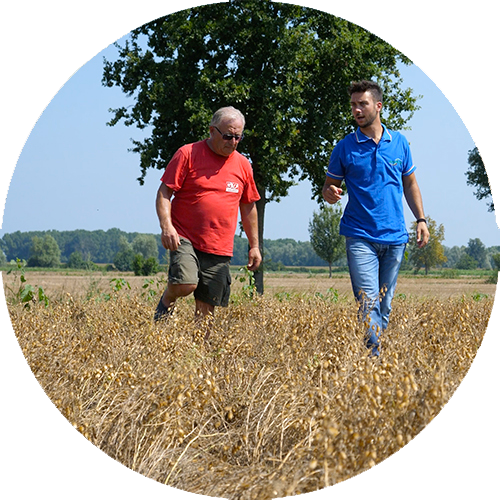 Our gluten free supply chains are managed by our team of agronomists providing a constant technical assistance throughout the entire phenological steps, in order to guarantee the safety of the cultivations and the best final Gluten Free Ingredients. We carefully plan our Gluten Free Supply Chain according to the market and customers’ needs. 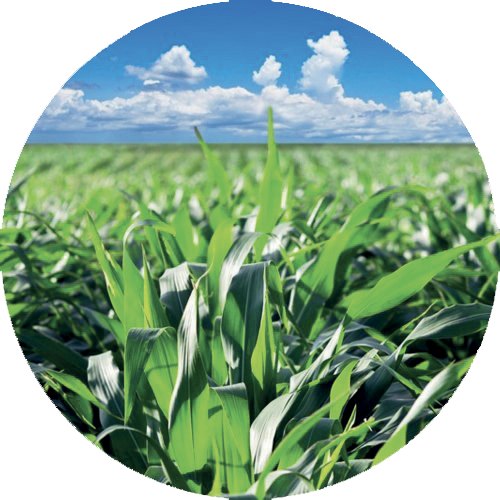 Our technical department and its agronomists signs supply chain contracts directly with farmers. 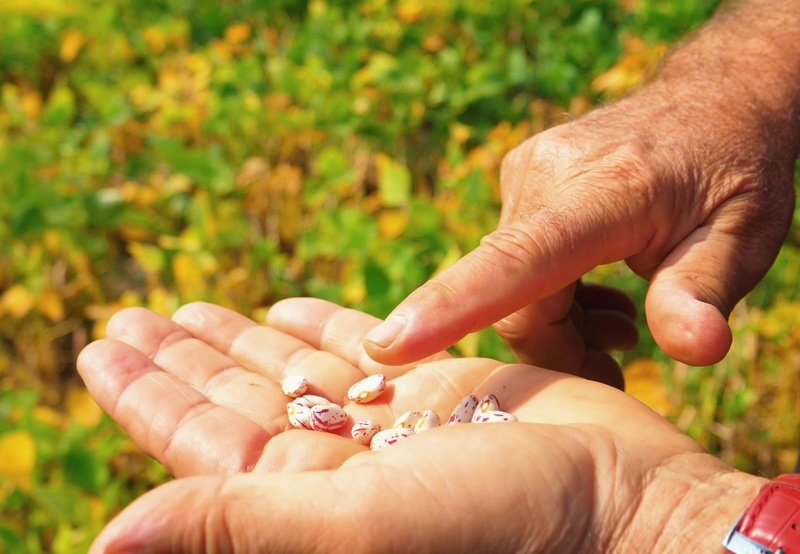 We provide seeds of selected varieties, to guarantee the highest quality Gluten Free Ingredients. Our agronomists support farmers throughout the entire phenological process, suggesting the best growing techniques and ensuring the respect of our guidelines. Threshing and transportation of raw materials rely on machines that work exclusively for our Gluten Free Supply chain. Every machine for threshing and transportation is carefully examined to ensure the total lack of gluten and soy contaminations. As the raw materials are collected in our facilities, they are analyzed for mycotoxins and contaminations. 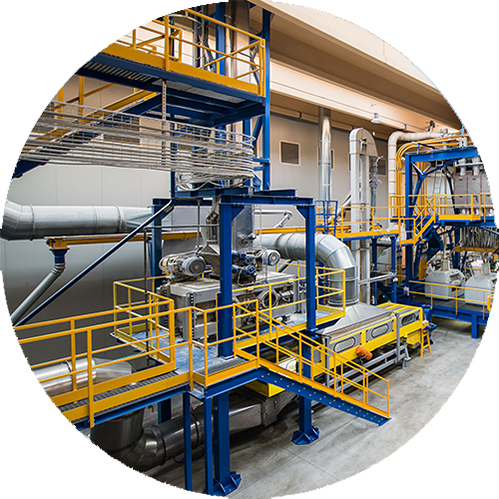 The suitable product then undergoes the first steps of processing, such as drying, selection and cleaning. Raw materials are milled and turned into flours, half-finished products and Gluten Free, Allergen Free e GMO Free functional ingredients. 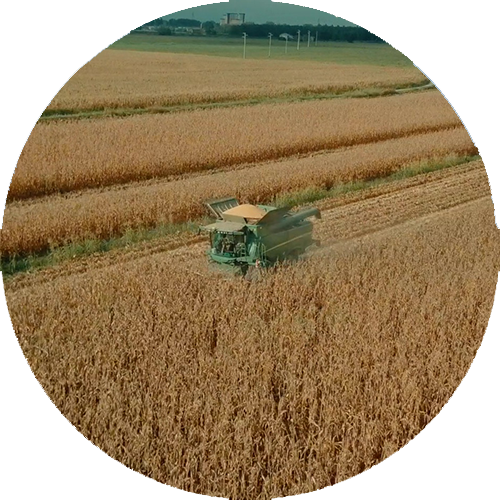 Our gluten free supply chain is managed by a team of agronomists providing a constant technical assistance throughout the entire phenological steps, in order to guarantee the safety of the cultivations. 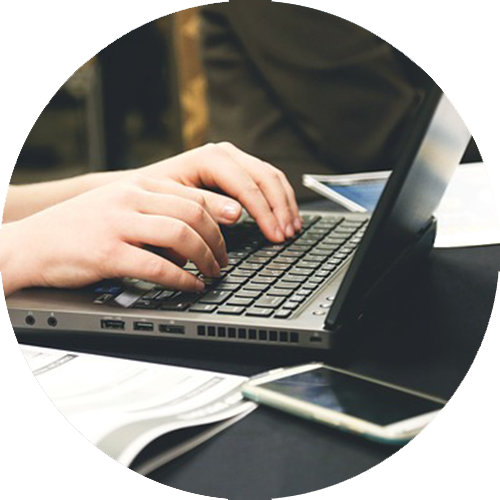 Our raw materials are fully trackable, as all of them are carefully entered into treatment files directly from the farmers. Every piece of land is also carefully traced using a sophisticated GPS satellite system. MartinoRossi SpA manages and controls 10,000 Ha, thanks to its highly qualified agronomists. 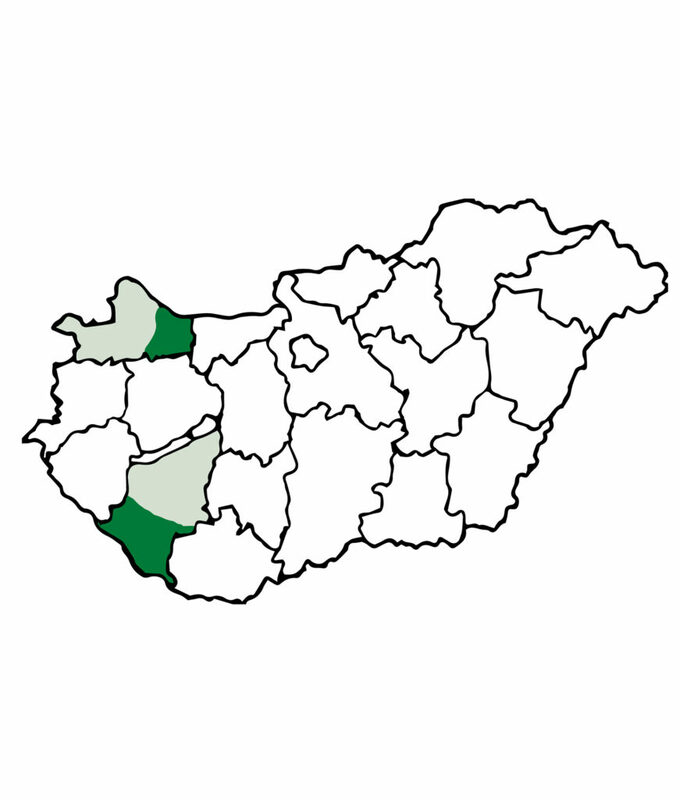 MartinoRossi SpA operates in Hungary since 2012, through Hunzea Supply Chain Zrt, a corporation managing several gluten free supply chains of corn in Transdanubia, West Hungary. 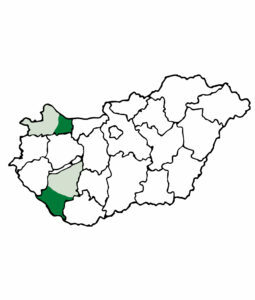 The company created a supply chain in Hungary for Plata-type hybrids, suitable for the production of high quality ingredients. Just like MartinoRossi SpA, Hunzea operates according to DTP030 for GMO free products, and its traceability as a supply chain is ISO 22005 certified. Harvests end up in the Nagyatad facilities for drying and initial warehousing, then are transferred to Malagnino (CR) using dedicated transports. MartinoRossi Farm is an experimental supply chain belonging to the Rossi family of 50 hectars surface with a modern sub-irrigation system. 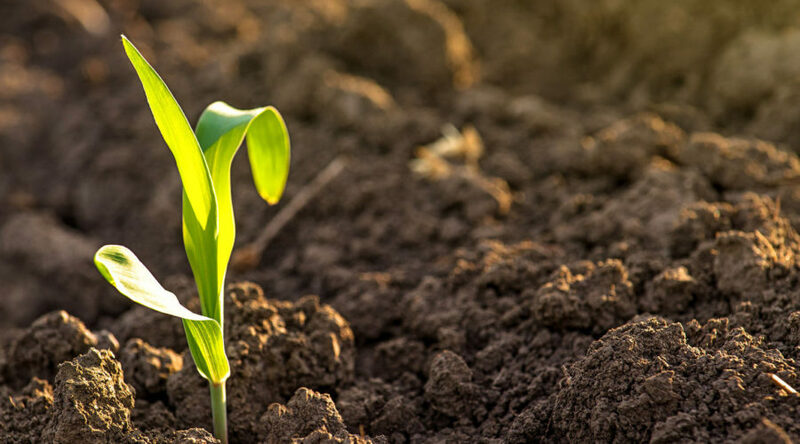 The best seeds varieties are then tested, always keeping an eye on the sustainability of production in total respect of the environment (Water Footprint). The company is also engaged in crop pest management, using the most innovative techniques and using drones for the spreading of natural antagonists, rather than using traditional chemical treatments. Sign a Cultivation Contract !